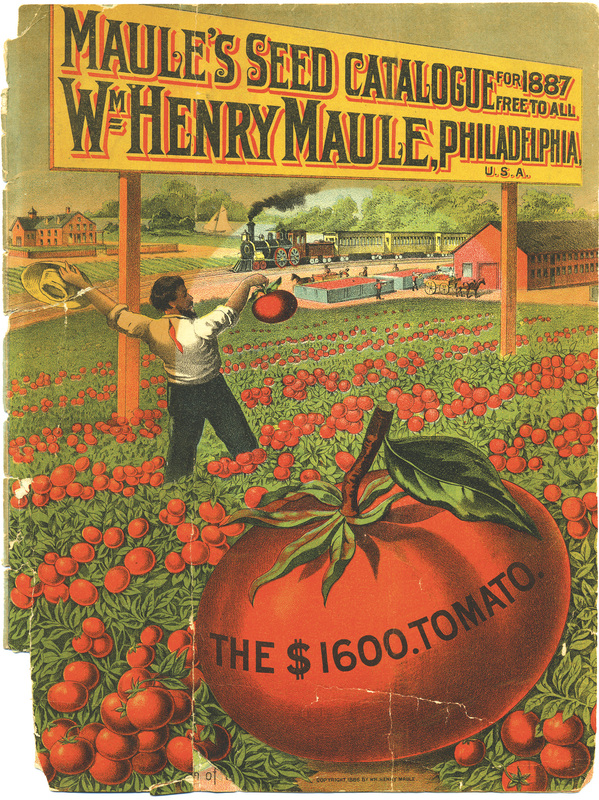 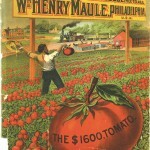 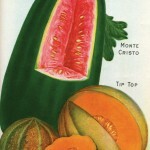 Heirloom seeds are living antiques handed down from one generation to the next. 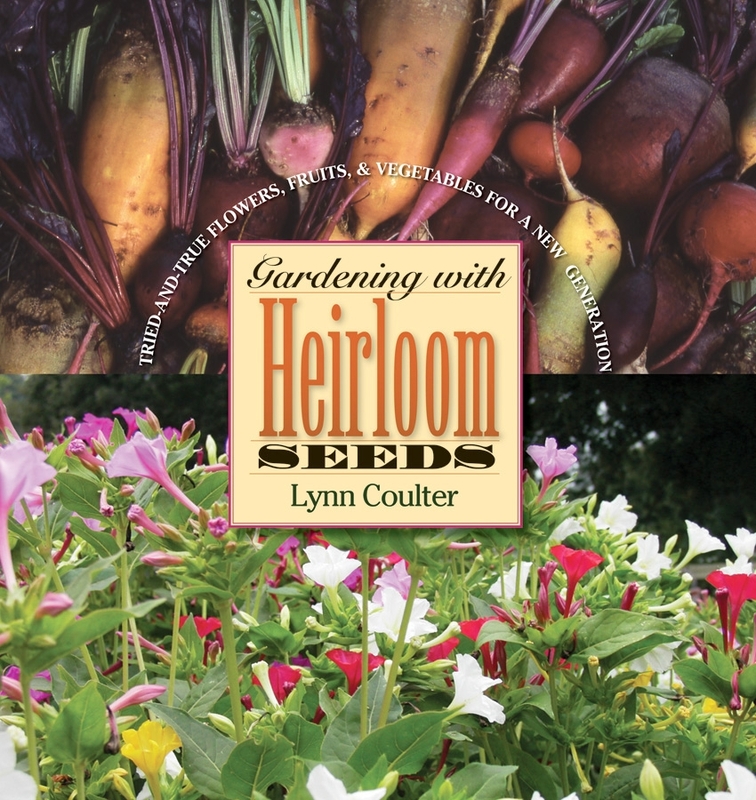 Gardening with Heirloom Seeds is a resource for gardeners, cooks, and plant lovers. 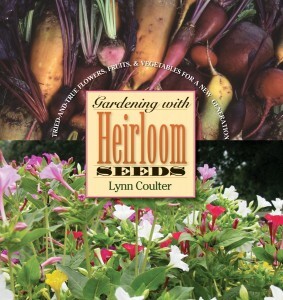 Sincere thanks to translator Martha Ruszkowski for posting info about Gardening with Heirloom Seeds in the Ukranian language for international readers. 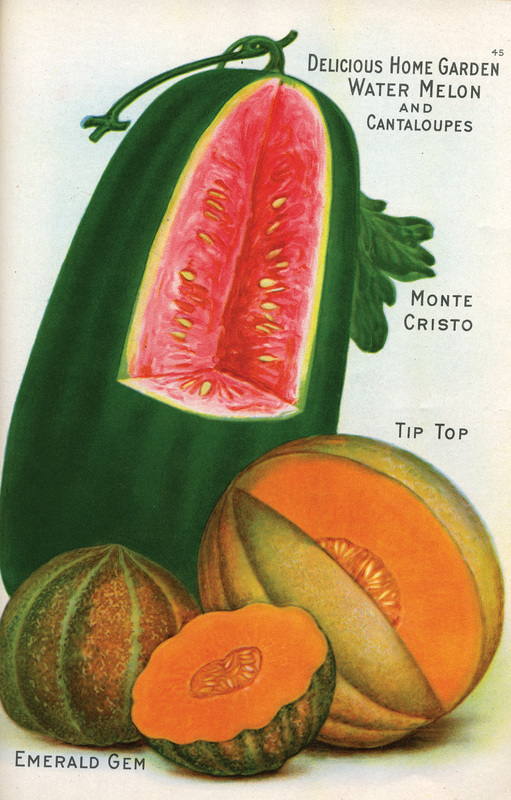 “…one of the most captivating, inspiring, whimsical, and profound books on gardening I have ever encountered…” – Frank Stitt III, Executive Chef/Owner of Highlands Bar and Grill, Bottega, and Chez Fonfon.